love this jumpsuits (frm Jaspal) , but it's a little bit loose for me, dont care i still love wearing it!! 5 UK lads namely Max George, Nathan Sykes, Tom Parker, Jay McGuiness and Siva Kaneswaran have made the boyband------ The Wanted. these two songs are from their second album which named Battleground! of course there are still other amazing songs like All time low, Satellite, Lightning, Heart Vacancy, and Gold forever in their second album. 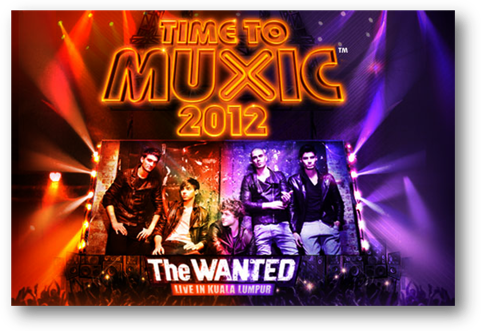 so, the good news is,they are coming to Malaysia for their very first full-length concert here!!! how excited?? XPax knows you want the tickets and they are giving out them FREE!!!!! yes! 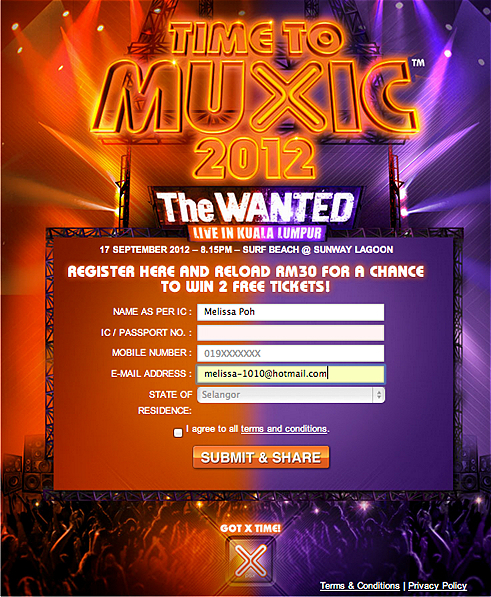 you can catch The Wanted by just registering at http://bit.ly/XpaxTW and reloading Rm30. 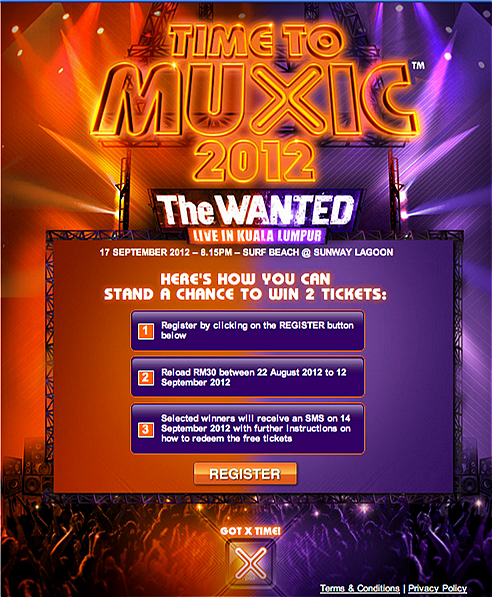 yup, not more than that, is only Rm30 then you can stand a chance to get TWO free Xpax Zone tickets worth RM900! Step 3: click "submit & share"
Step 4: Selected winners will receive an SMS on 14 September =) no worries, further instructions on how to redeem the tickets will be informed too! well, another good news exclusively for Xpax members! 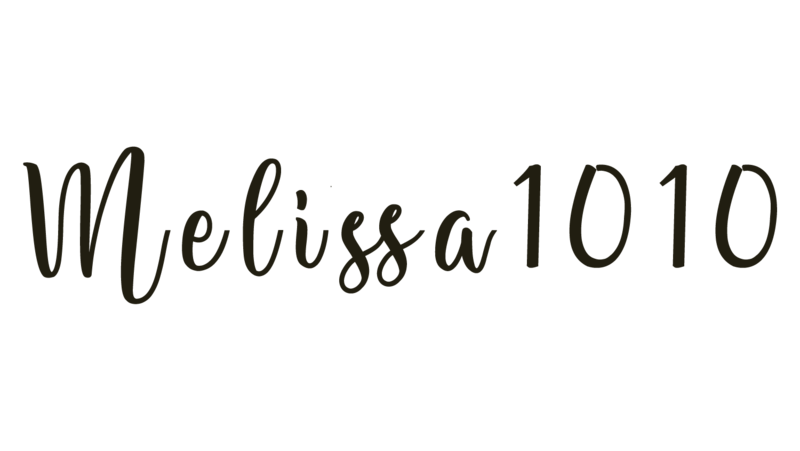 you can get a 20% discount for the tickets to the concert!!! 20%!!! So you better dont miss this chance to watch the top boybands' performances . Hurry up, go to http://bit.ly/XpaxTW for more info! by dialing *888# from a Celcom mobile.